TGIF….am I right? This week’s Business of the Week is highlighting four local restaurants that would be perfect for after-graduation family lunches. In just one short week some of you will be graduating from NC State, and you know your family and friends are going to be begging to go out to eat after that long ceremony. 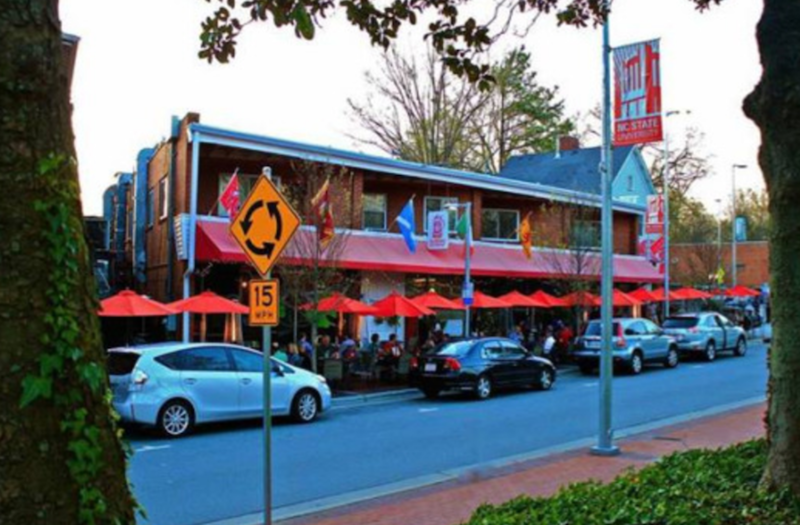 Luckily, Hillsborough Street has plenty of amazing restaurants to offer. 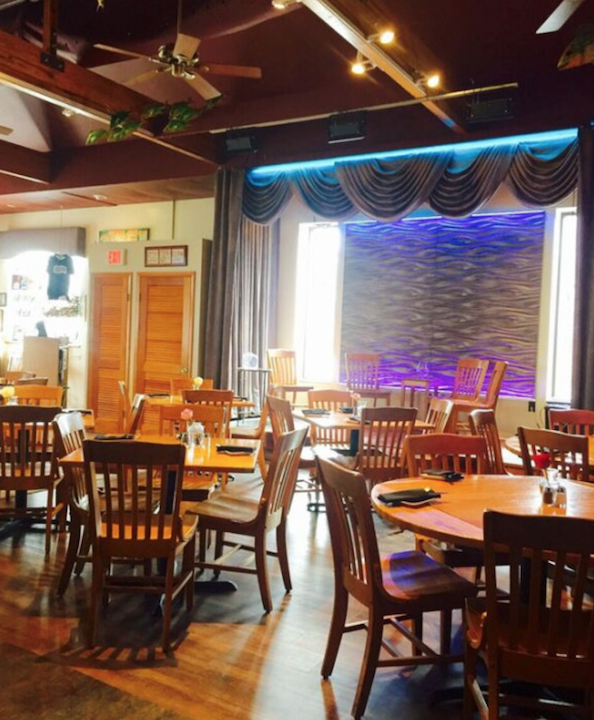 The Irregardless Cafe is the perfect place to go if you or your family are vegan or vegetarian. Not only do they offer fresh-from-the-farm food, but they also have live music every night! With the cozy feel of the restaurant and the beautiful food creations, you won’t regret bringing the whole fam here for lunch! If you’re looking for a great sports bar or place to grab some drinks to celebrate, The Players’ Retreat and Brickhouse Sports Bar & Grille are both incredible options. Players’ Retreat has been serving up great food and beer since 1951. It’s also a favorite for sports lovers, and fans gather every game day to cheer on the Wolfpack! They also have plenty of outdoor seating for when the weather is just right. 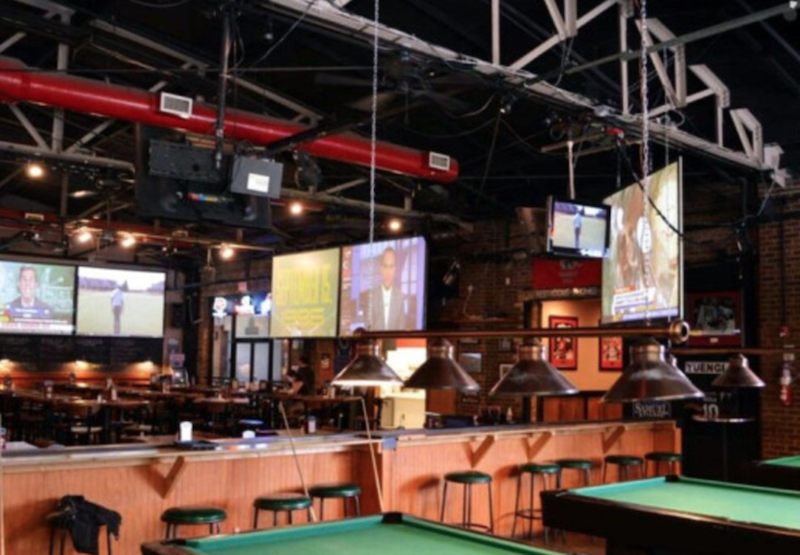 Brickhouse Sports Bar & Grille has eight 120” screens, so you’ll never miss your favorite team. They also have pool tables, so if your family is competitive, you can all demonstrate your skills while enjoying some delicious bar food. If your family is planning on staying in Raleigh for the night, Brickhouse has karaoke at 9 pm every Friday night! What could be more fun than watching your parents or even grandparents sing along to Ariana Grande or Justin Bieber? 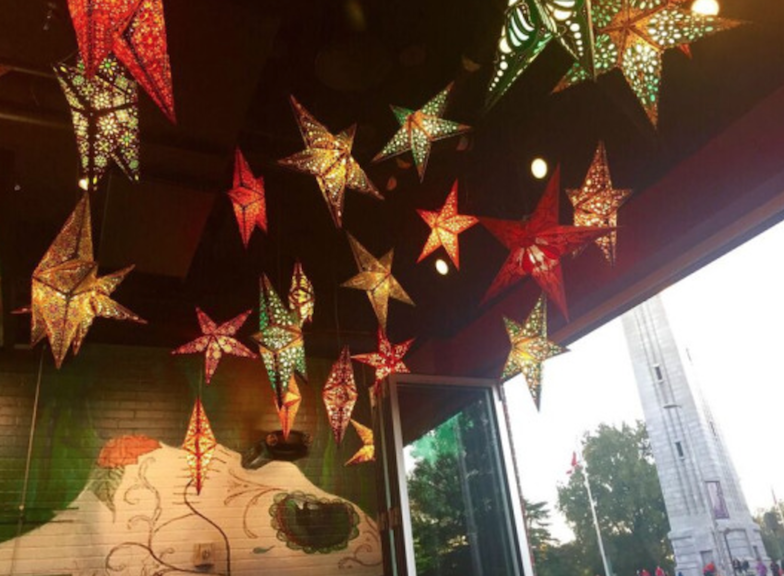 Last, but definitely not least, Gonza Tacos Y Tequila is the perfect place to gather with family and friends, enjoy some Colombian-Mexican cuisine, and maybe even some celebratory tequila! The decor inside of Gonza is so unique, so you have to get a family photo taken. So, stop by one of these amazing restaurants for lunch next Friday with the fam, and Happy Graduation to all you hard-working Yo Pros!